Flavour is at the heart of every great product… every great food moment. Taste and aroma are the senses that define and help us recognize the things we love to eat. All of our natural flavours are suitable for vegans & vegetarians and are gluten-free, dairy-free, egg-free and contain no added sugar. Our natural flavourings, extracts and oils are lovingly crafted by an expert flavourist to the highest quality. Only the best natural and organic plant materials sourced from producers around the world are used to formulate our intense flavours. Our flavours are manufactured in the UK to BRC (British Retail Consortium) standard. We offer full disclosure from our Material Specification Data Sheet (MSDS) and we also offer a scale up order service for larger quantities should your products become more popular. Foodie Flavours™ is all about innovation. Putting seriously professional flavouring in the hands of serious foodies. 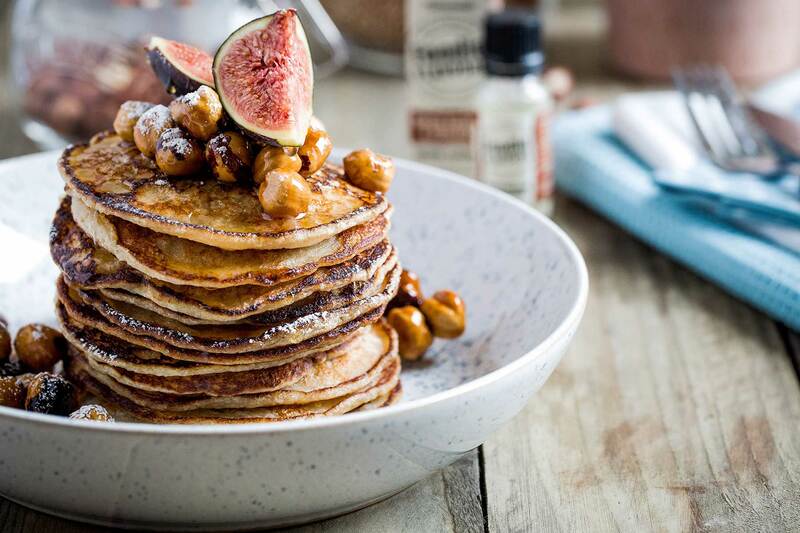 Having several decades of experience in the food and drink industry we decided to start a business dedicated to putting professional quality natural flavours into the hands of home bakers and small businesses. 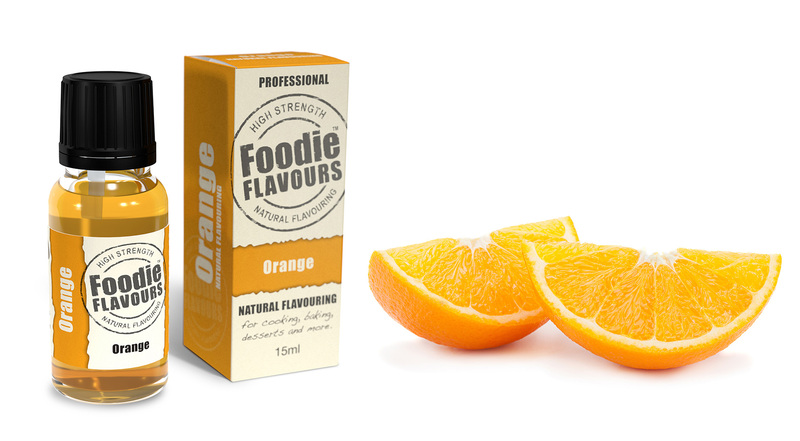 So in 2009 we launched Foodie Flavours™ – we knew our flavours were seriously good – but would the public agree? Yes they did and we were swamped with interest at our first food shows. The time was right for our high strength natural flavourings to become a kitchen essential, so we soon got busy ramping up production. Now we produce over 60 flavours in our regular consumer range and many more available for commercial use. We are constantly developing new products, working closely with our customers who’s feedback we value greatly. Foodie Flavours™ has built a reputation for quality and strength. Our flavouring essences are used in cooking, baking, confectionary, desserts, chocolate, fudge, ice cream, cocktails, beers, ciders, spirits, soft drinks and so much more. 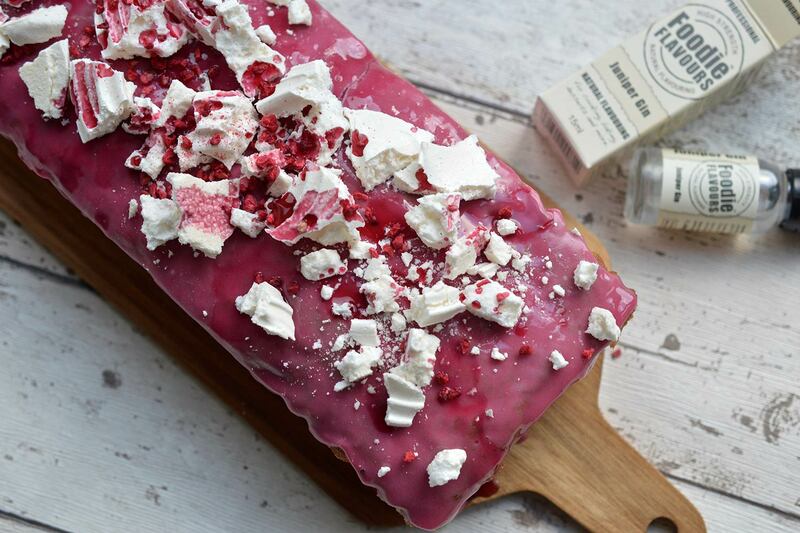 ‘Oh wow!’ has established itself as a key phrase to describe Foodie Flavours. As we have exhibited our products over the years we hear ‘Oh Wow!’ from the many visitors to our stand. 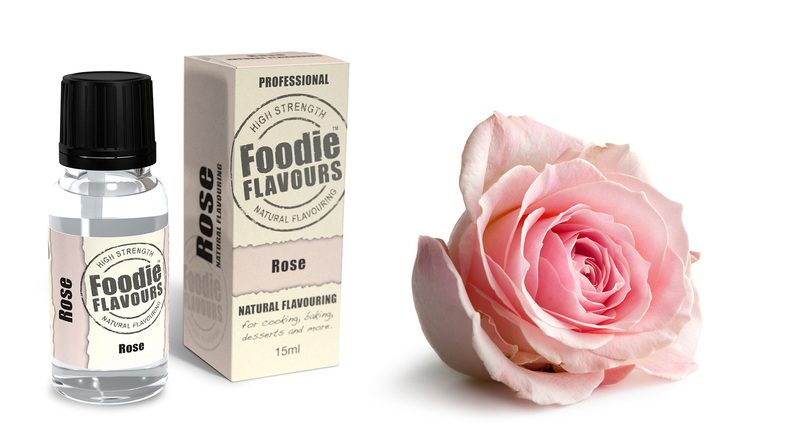 Our natural flavours are carefully developed to provide high strength and flavour accuracy. Our professional products are always a big hit a shows such as The BBC Good Food Show, Cake International and The Cake & Bake Show.